I found Berry71Bleu´s moodboard really inspiring and decided to make a canvas using crackle paste and lot of textures. I used a stretched canvas from Canvas Corp that I covered with heavy white gesso, stamping, and crackle paste. To get the right rust effect I painted the edges of the canvas with Tattered Angels High Impact paint in the color Aqua before adding the crackle paste. I also dry brushed on different shades of Glimmer Mists to add more dept to the rust effect. The finishing touch is the tulip from 7gypsies Architextures. The tulip comes from the Parchment Rub-on sheet "Grow", the is one of my new product loves! The sentiment was cut out from the packaging. Don´t miss out to enter the challenge - and read below - there is a chance to win one set of the rub-ons if you enter two challenges! 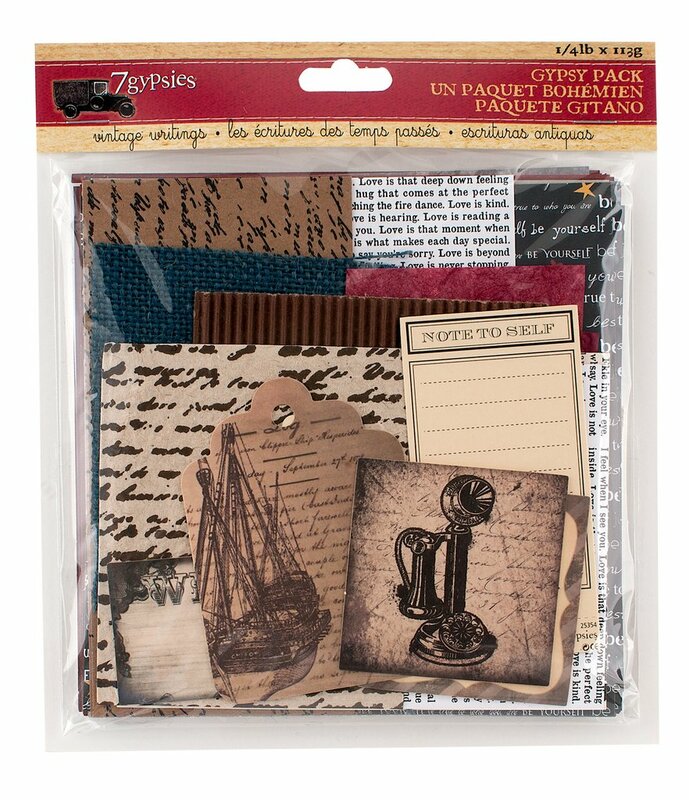 Established in 2000, 7gypsies has enjoyed being a part of the craft and scrapbooking industries. 7gyspies has taken a few journeys along the way, with the caravan’s final destination with Canvas Corp. The Canvas Corp family welcomes this amazing brand, with a penchant for preserving the original inspiration behind the brand. This catalog brings together vintage and brand new 7gypsies products. With a focus on preserving the inspiration for the brands and the product line, the 7gypsies development team has designed a number of vintage inspired collections that have a look of the past but are relevant to the creative market today. We have converted a considerable amount of products to production in the USA, while continuing to source world-wide to find the most exciting products, designs and technologies. 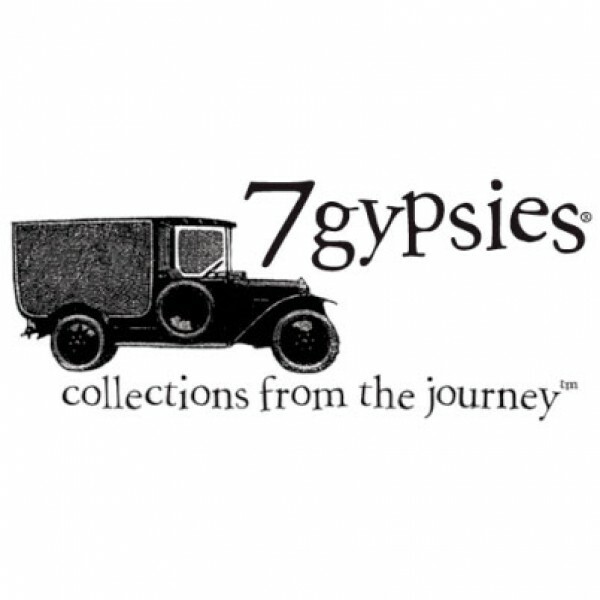 We are excited to release our most exciting collection Architextures™ which is going to take the 7gypsies brand in many wonderful new directions. 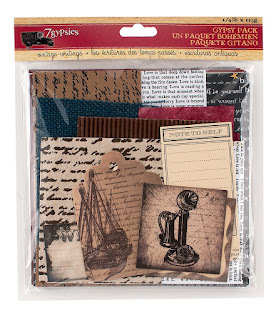 7gypsies give the winner of the challenge one of their "Junk Packs" - a collection of vintage papers, handmade papers, fabric, tags and more with a writing and lettering theme. No two are alike. AND as an there is a chance to win a additional prize - if you both submit an entry for the Berry71Bleu Challenge & the current Canvas Corp Brands Challenge you are eligable to win a second prize. You will find a link to the Canvas Corp Brands April Challenge under our Challenge board in the right sidebar. You have until April 30 to link up you project by using the linkytool in the right sidebar! Link up your project for the Canvas Corp Brands Challenge in their blog.